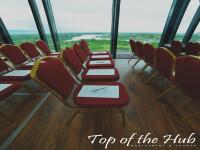 When you are looking for an ideal place to host your guests or clients and want to give them VIP treatment, restaurant Top of the Hub is the place for you. It offers glamorous event, great atmosphere and excellent organization. Adaptive interior of restaurant is suitable for all types of events, from corporate events, conferences and congresses, to presentations, seminars and fashion shows. 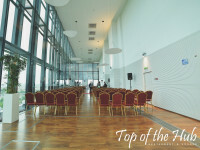 Top of the Hub has an excellent long-standing reputation in this business which is not reflected only in preparing excellent food and offer of high quality drinks, but also by committing to every detail in the preparation of event. 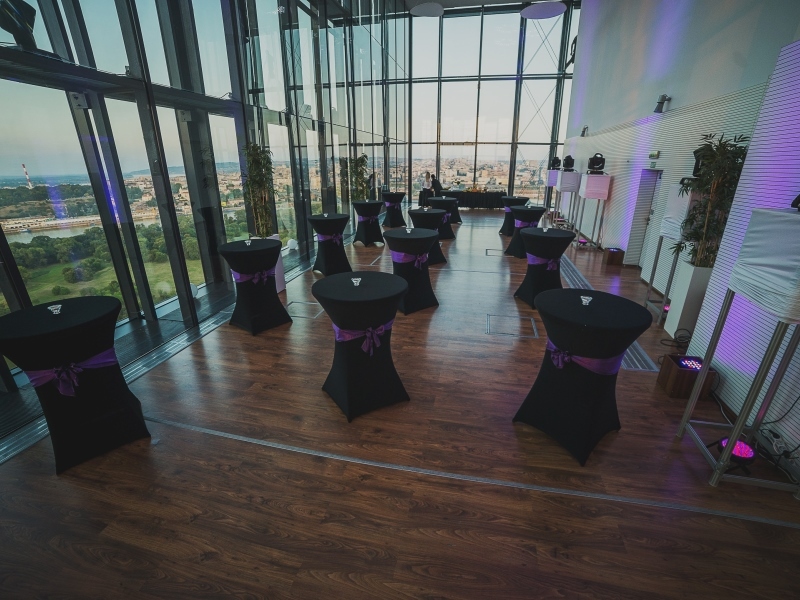 The restaurant offers a complete service, from beautiful panoramic views of Belgrade, through the friendly and professional staff, to the quality and tasty food. 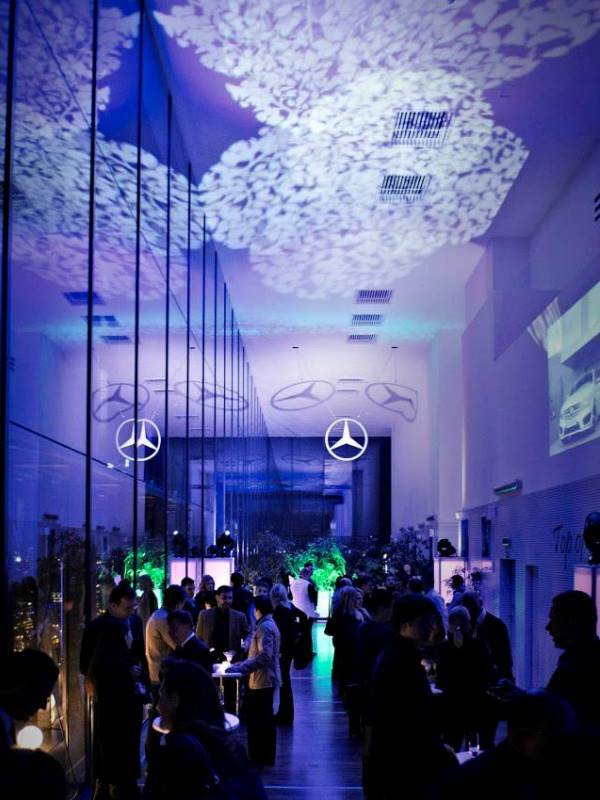 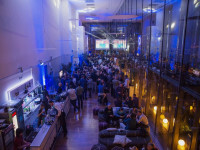 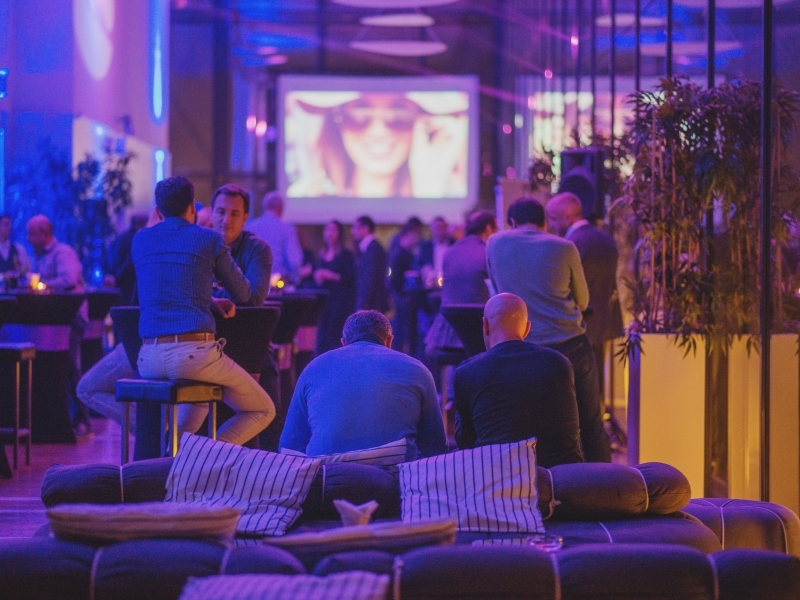 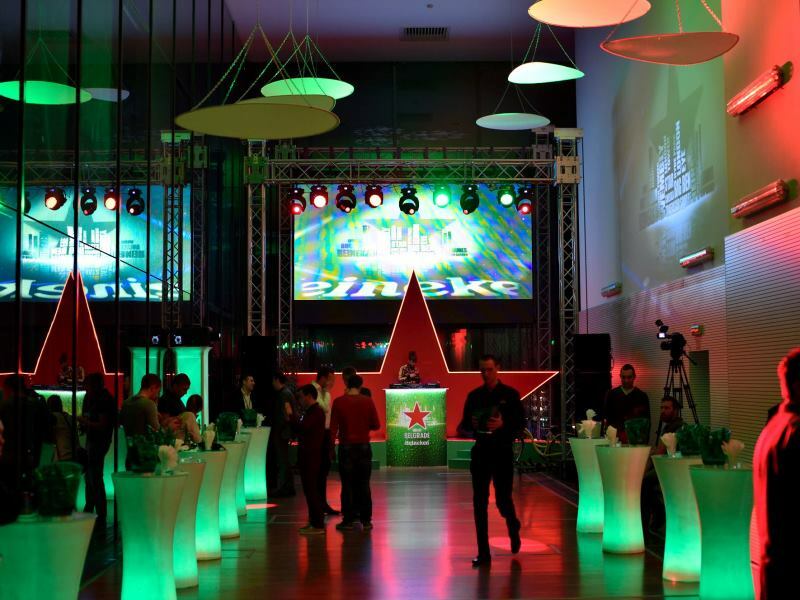 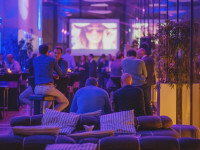 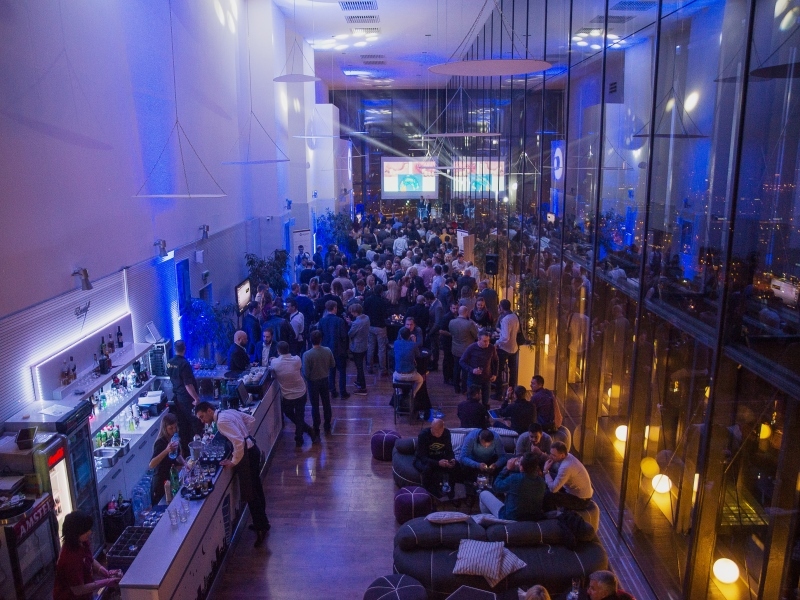 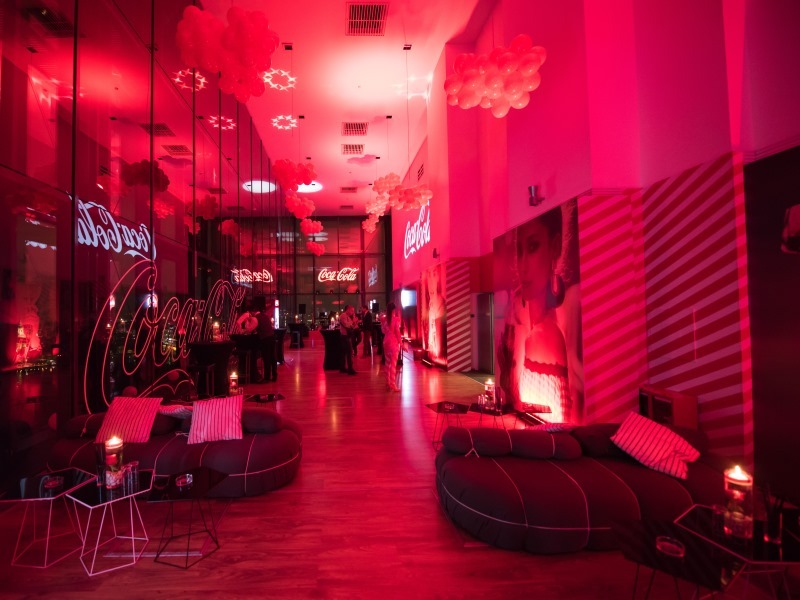 The team will provide to the organizers, their guests and clients excellent services at a high quality level and unique experience in one of the most beautiful settings in Belgrade. 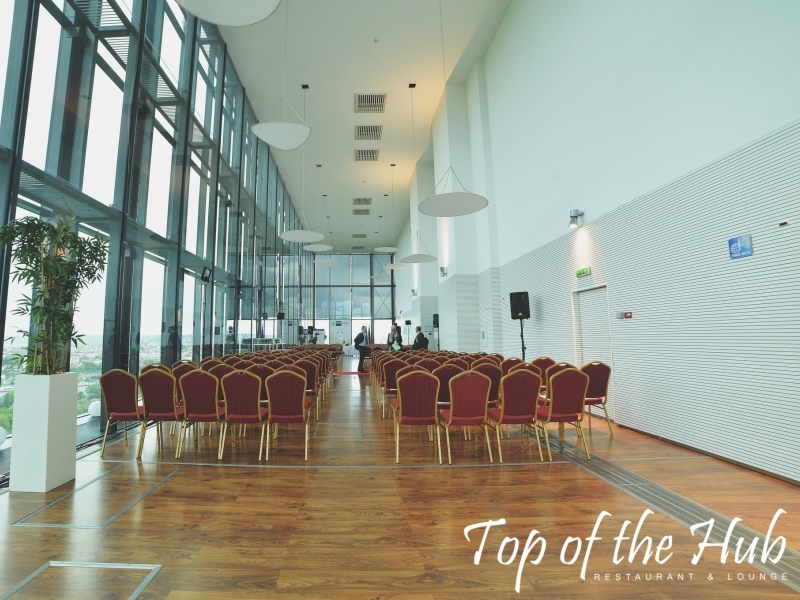 Top of the Hub is ideally suited venue for all types of business events. 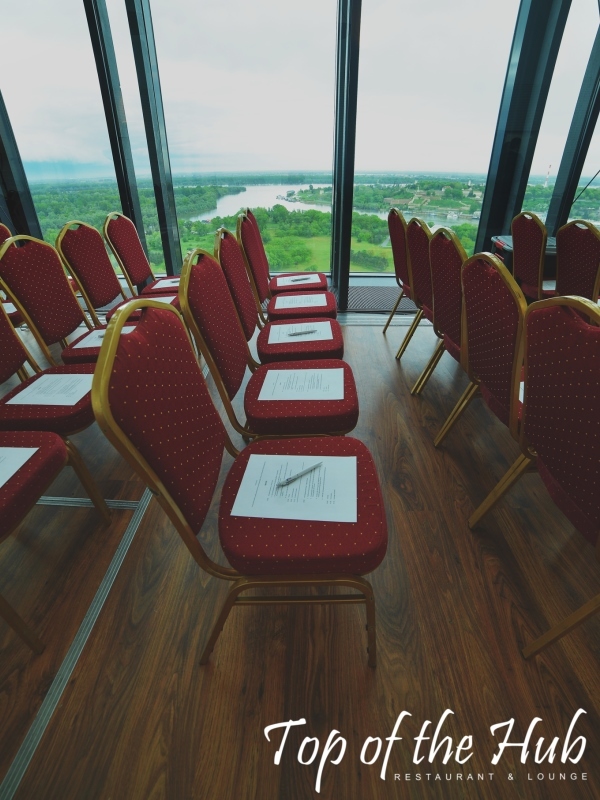 It is ideal for organizing conferences, presentations, lectures, conferences, presentations, seminars, exhibitions, workshops, etc. 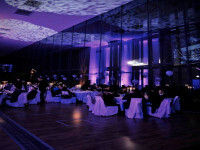 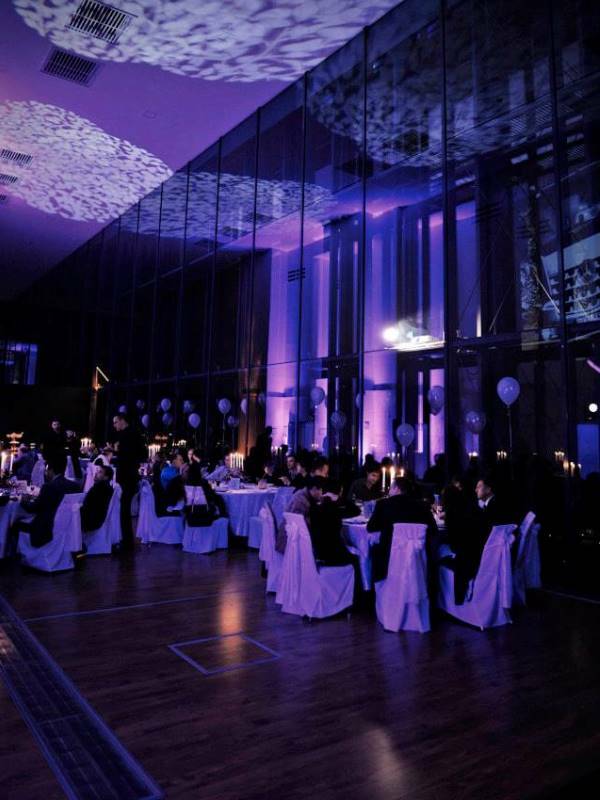 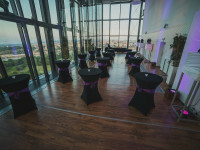 For this type of events, Top of the Hub can host up to 600 guests in whole venue in cocktail set up, and up to 300 guests in banquet set up. 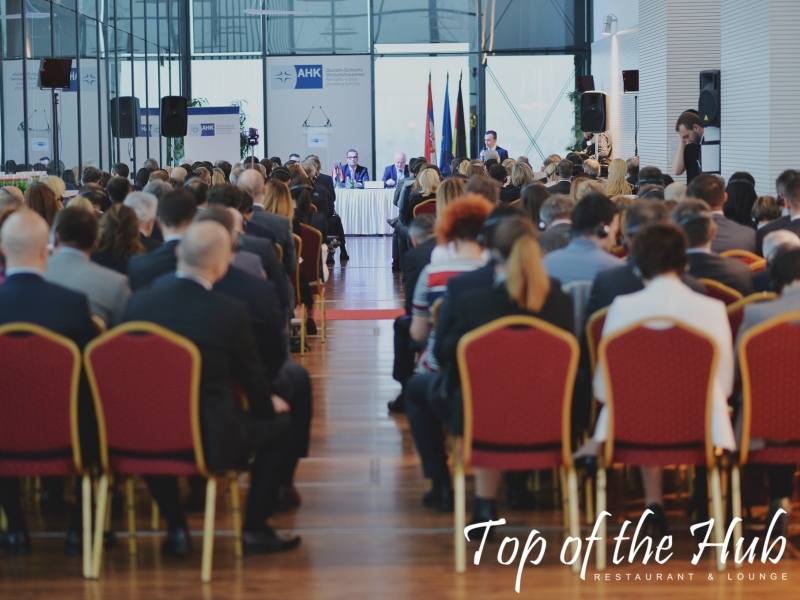 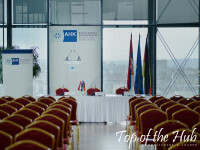 Restaurant Top of the Hub is located in New Belgrade, in the Business center Usce on the 25th floor, overlooking the confluence of the Sava and Danube, in the heart of Belgrade. 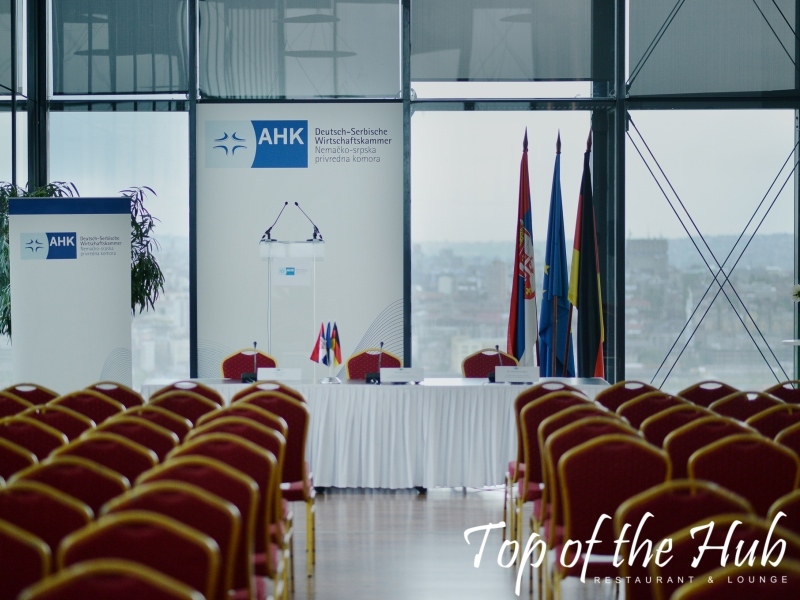 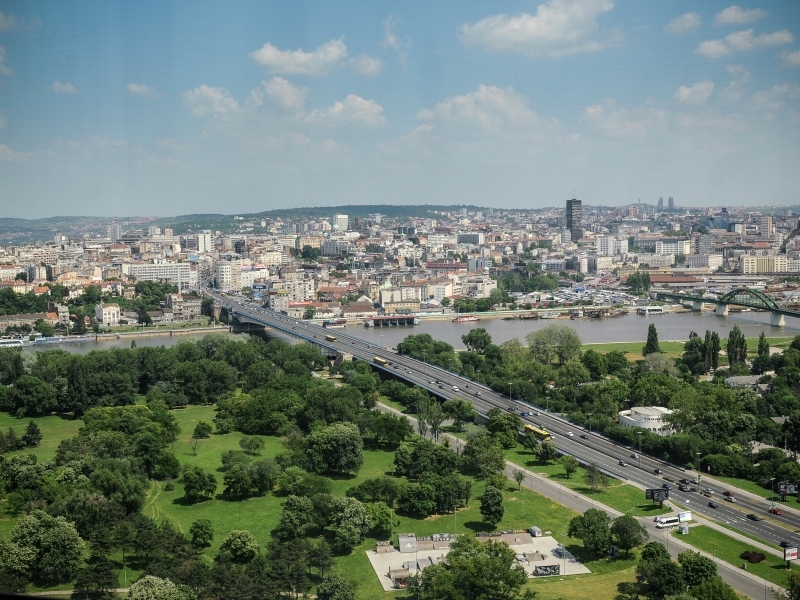 Top of the Hub is located near several major hotels in Belgrade, 30 minutes from the airport and 20 minutes from the railway and bus stations.